Committed to design. Committed to technology. Committed to quality but most importantly, committed to your health and well being. 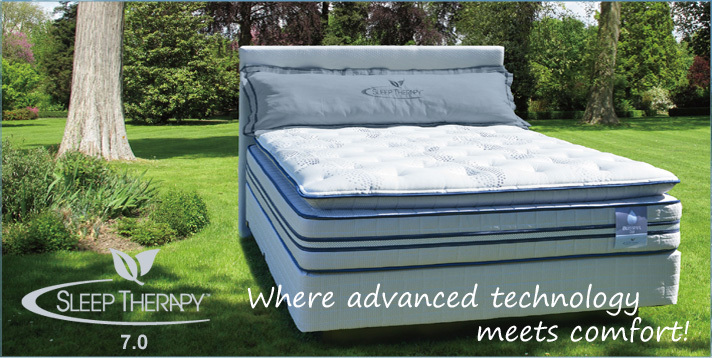 Review our mattress collections and see how Wickline's innovation and technology can help you sleep better night after night. © 2015 Sleep Therapy. All rights reserved.